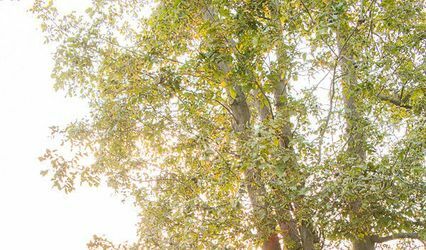 Kenwood Golf and Country Club welcomes you to our private respite in the heart of the Washington Metropolitan Area. 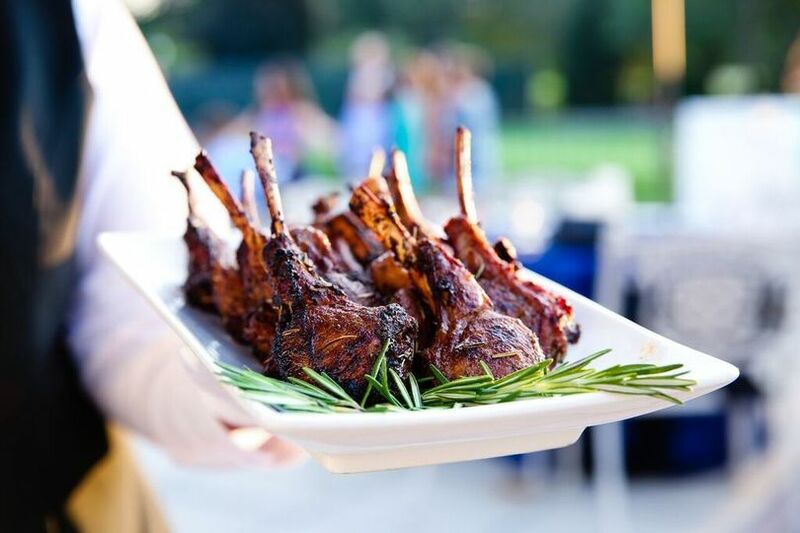 Whether you are envisioning a grand event or a more intimate gathering, Kenwood Golf and Country Club specializes in professional, seamless service with creatively inspired cuisine and individually focused care for your special event. The possibilities are as limitless as your imagination. 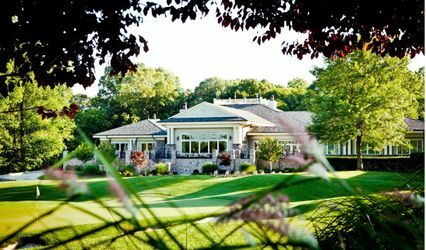 Our beautiful vistas of the golf course coupled with our impeccable service are sure to make a lasting impression on you and your guests. 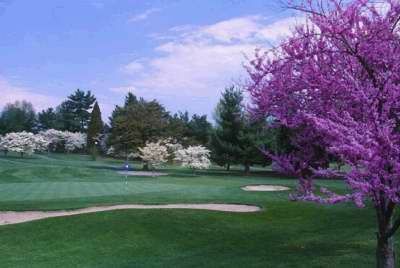 Kenwood Golf and Country Club is a private club that over looks over 106 acres of beautiful manicured Maryland countryside since 1928. 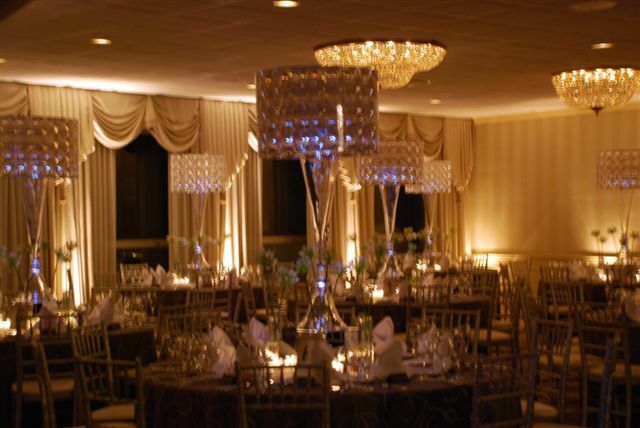 This venue offers four different event spaces, both indoor and outdoor, with a maximum capacity of 250 guests. 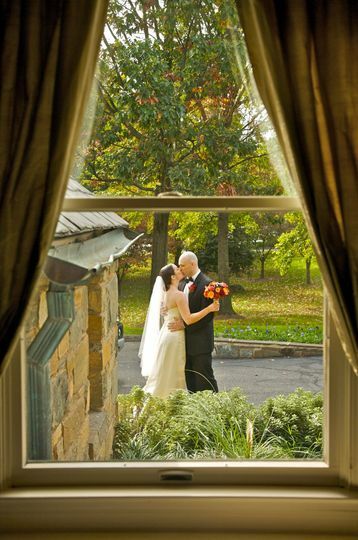 You can have your ceremony or reception within the Ballroom or on the Roof Garden with vistas on the golf course. 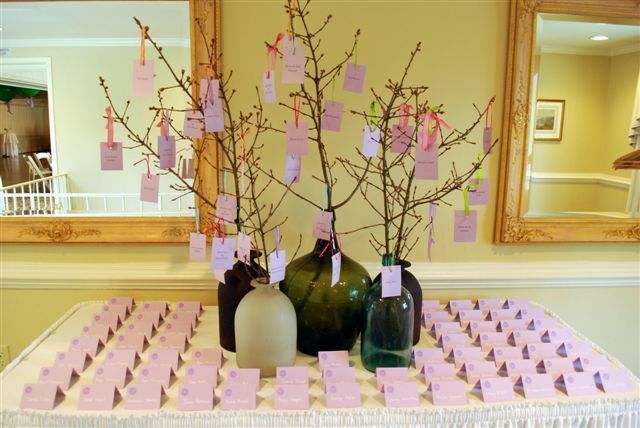 Kenwood is accommodating to all weddings and events. We invite you to tour the facilities. Please call or email to make arrangements for a site tour. We are happy to assist you! 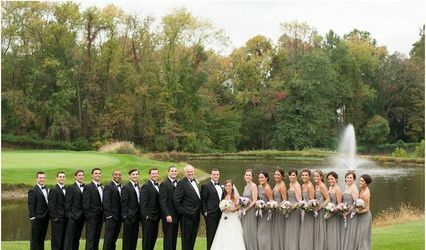 In addition to the facilities, Kenwood Golf and Country Club offers in-house catering, wait staff, bartenders, tables, chairs and other amenities for your celebration or event. 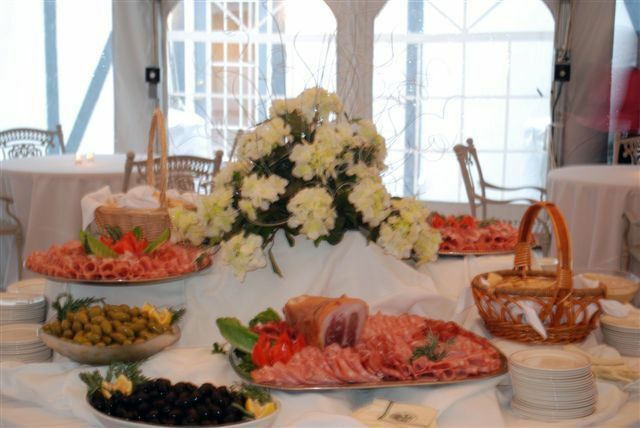 The caterers at Kenwood can provide everything from the hors d'oeuvres, the main course, desserts, liquor, beer and wine service. 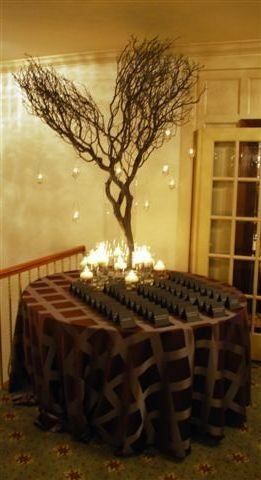 Our catering menu is available upon request. The Kenwood team looks forward to the opportunity to be of service to you! 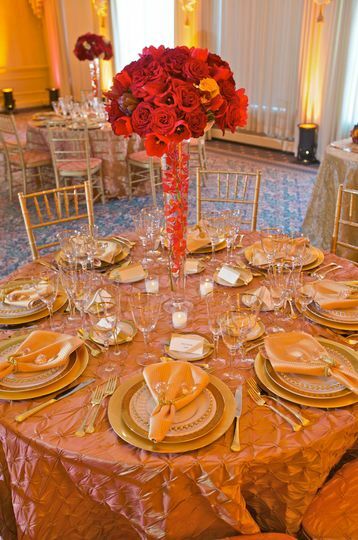 To learn more about our offerings, please request our catering information, menus and photographs. 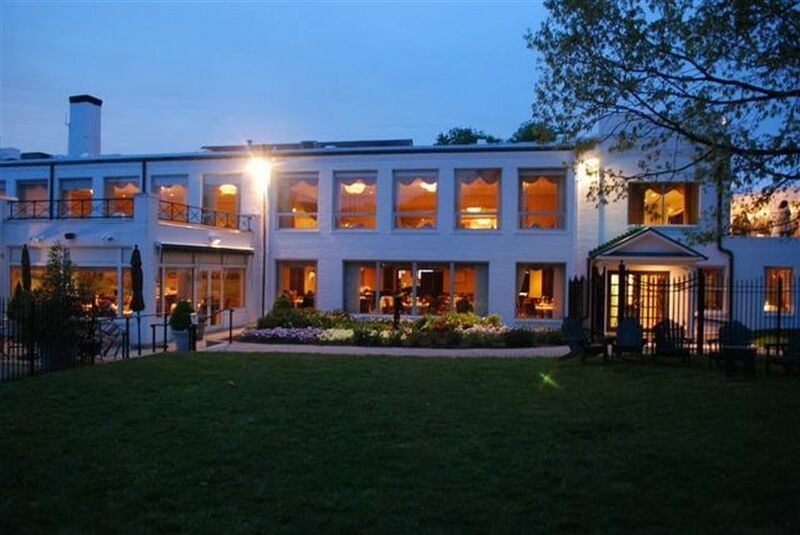 The Club, surrounded by fine residential properties, is situated inside the Capital Beltway, (I-495), only minutes from the Nation's Capitol, approximately seven miles from the White House and many other cultural and national attractions.